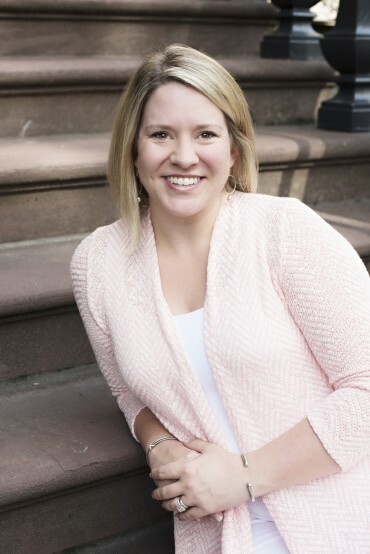 Ashley Rhodes earned a loyal client following, beginning in 2003, with her smart designs, savvy project management skills and affable Southern approach to special events. She is one of the most sought-after wedding planners in the region, and her luxury events consistently appear in dozens of print and online publications. 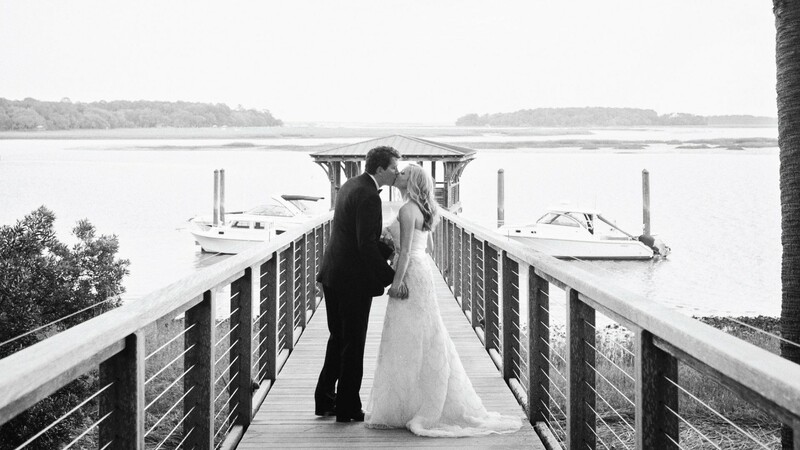 In 2013, a Top Ten luxury resort, The Inn at Palmetto Bluff, recognized her talents and brought Ashley to the team as a Wedding Designer. During her tenure, she honed her skills in hospitality, food and beverage and venue management. While Ashley continues consulting for 5-star luxury resorts, her heart remains with her clients and event design. 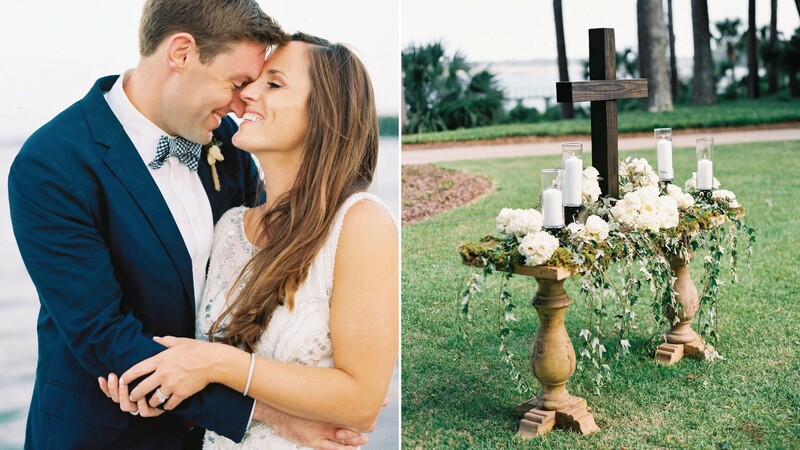 Ashley Rhodes Event Designs re-emerged in 2015 with a fresh, new look. Ashley’s unbridled dedication to her clients and loyal professional partnerships continue to be the foundation of her success in the Lowcountry. Your wedding is not just another event at Ashley Rhodes Event Designs – it is a family milestone deserving of a curated celebration. We help you bring together the most cherished people in your life to help you celebrate the joy of love and a new beginning. Our relationship with you is the cornerstone of our commitment to ensuring every detail is perfect, leaving nothing to chance. Your joy is our most precious asset. Whether you are planning a grand affair or entertaining an intimate group, Ashley oversees each element of your event, and she is by your side from beginning to end. 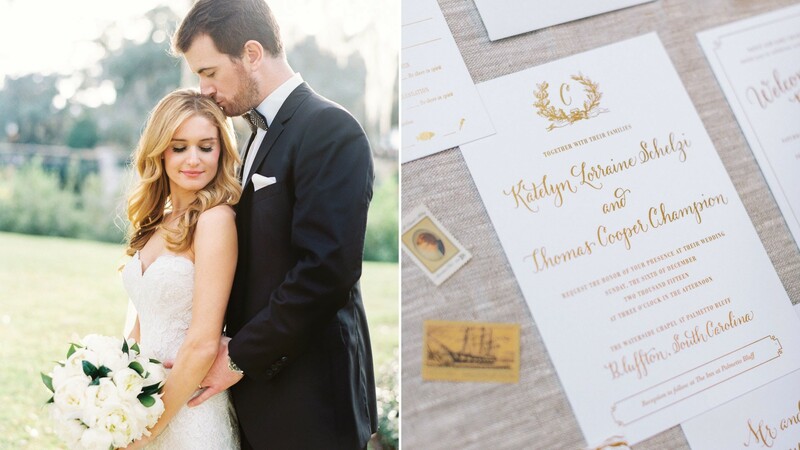 As a full service client, you work directly with Ashley Rhodes to create your luxury event. During your in-depth planning meeting, she listens to your vision and learns your style and personality in order to craft a design plan which is personal to you and yours. With Ashley, you can be sure your guest experience is remarkable and your celebration will be remembered for a lifetime.